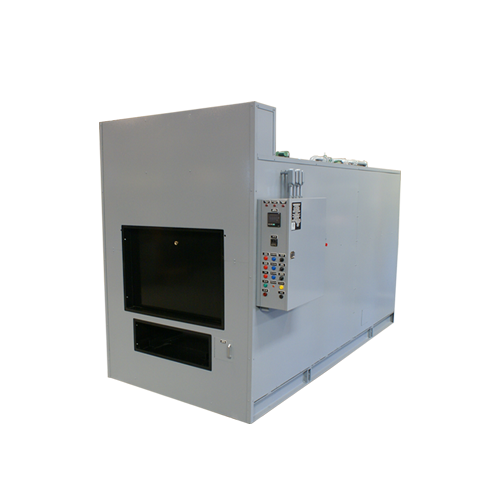 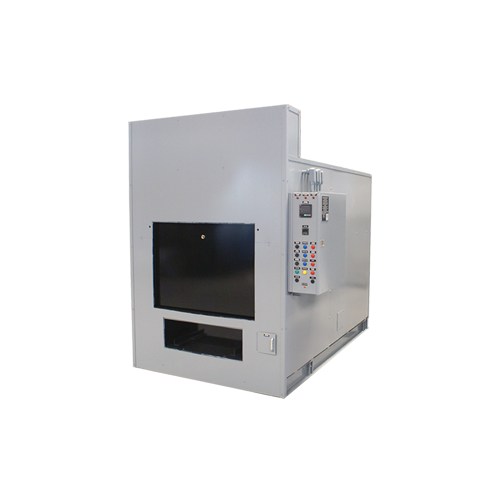 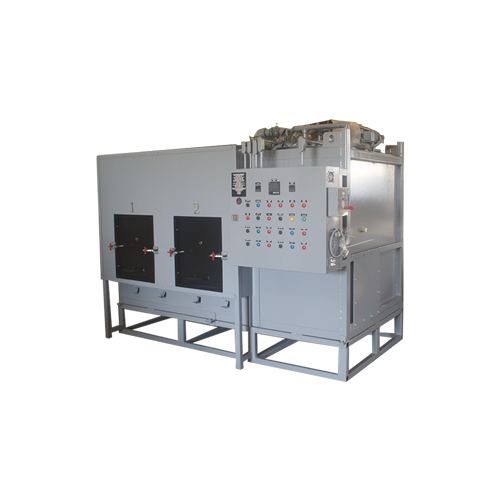 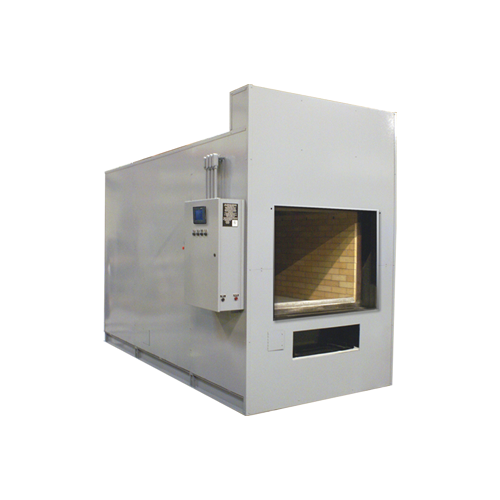 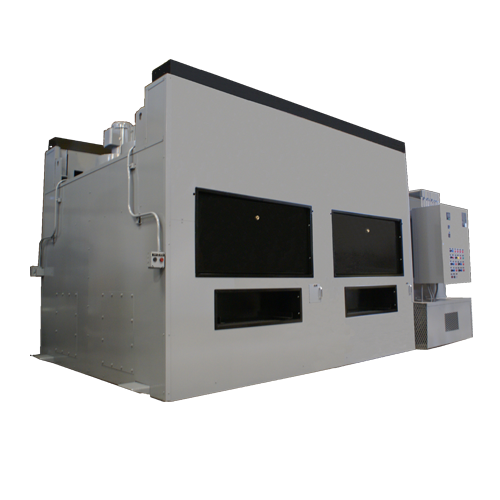 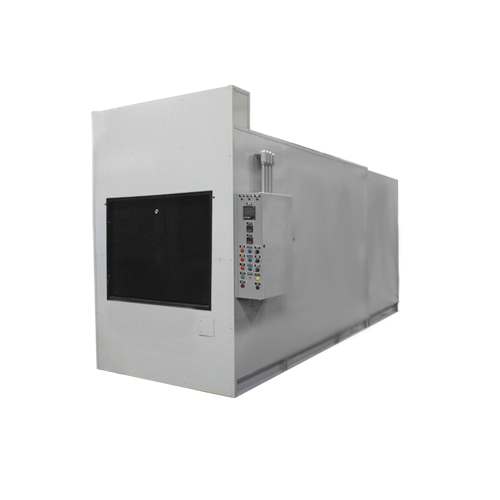 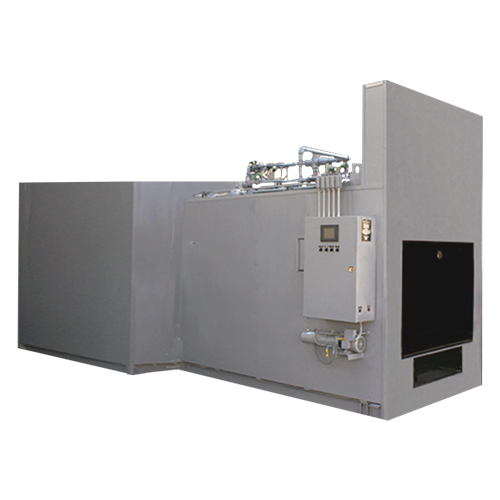 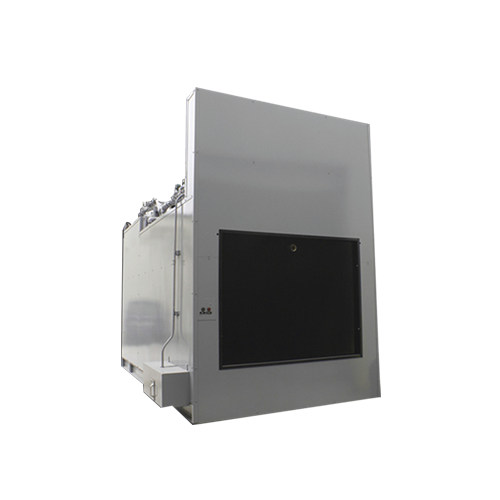 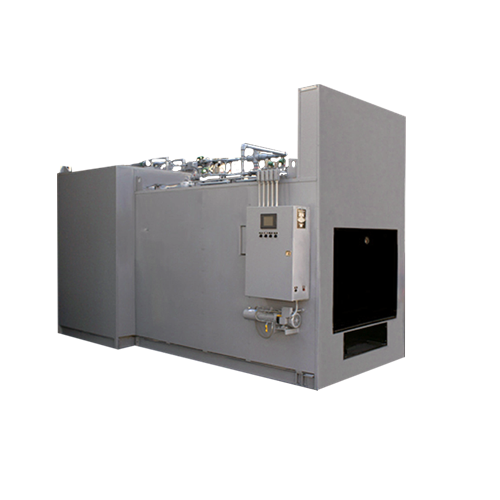 BLP 2000(M) Crematory - B&L Cremation Systems, Inc. 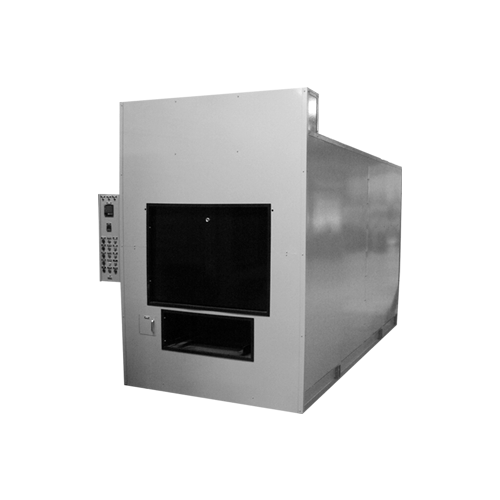 The B&L Cremation Systems, Inc. BLP 2000 animal crematory is designed for horse (equine) veterinarian facilities. 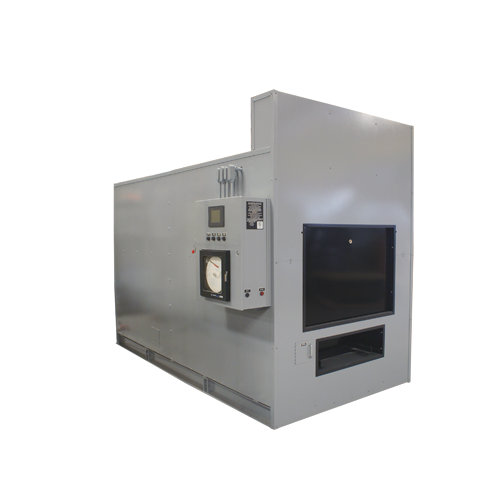 It is used for individual cremation or a maximum load size of 2000 lbs. 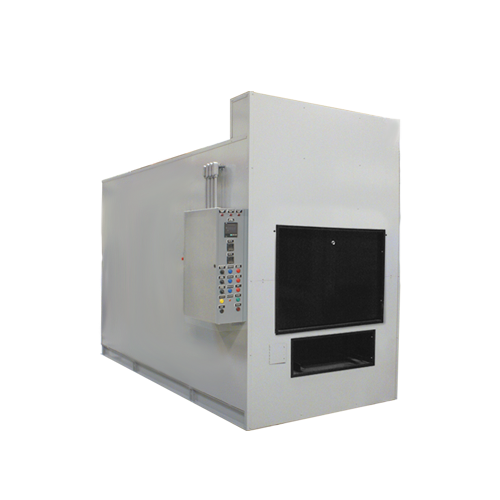 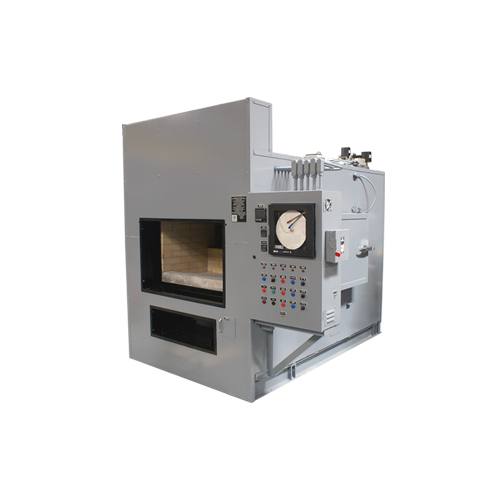 The 2000M animal crematory is a modification of the traditional BLP 2000 model. 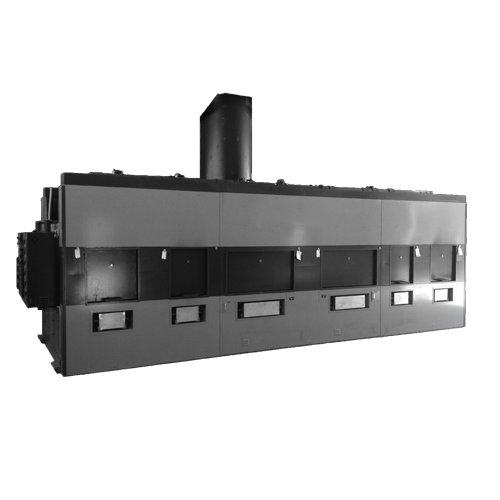 Overall, it has the same design, usage, and load size.